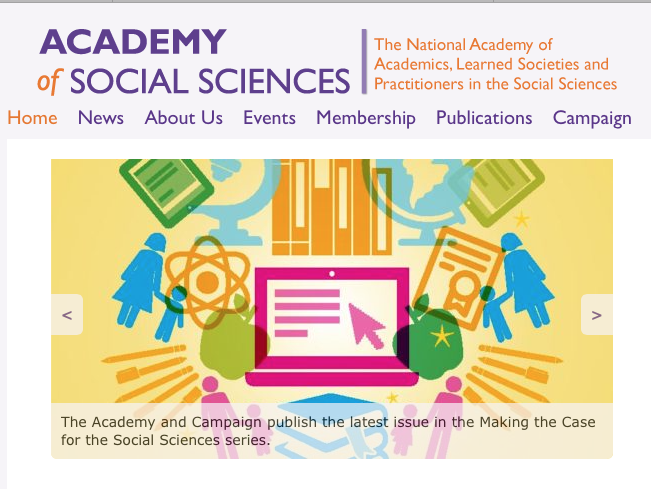 The Academy of Social Sciences has announced 47 new Fellows, including four psychologists nominated by the British Psychological Society. Professor Paul Bartholomew, Pro-Vice-Chancellor for Education at Ulster University, was among those nominated by the Society. He is an established leader in the field of higher education curriculum design practice, with a particular focus on enhancing the student learning experience. Internationally recognised expert and methodological leader in psychophysiology Professor Adrian Burgess (Aston University) was also named as a Fellow, he works on the boundary between the social sciences and neuroscience. His work specialises in areas such as the neural correlates of consciousness, as well as the effects of mobile phones on the brain. Chair of Cognitive Psychology (University of Bristol) Professor Stephan Lewandowsky is recognised for his work on human memory, and the understanding of climate change. Recently he has examined the persistence of misinformation in society, and how myths can spread. Patrick Tissington, Professor of Organizational Psychology (Birkbeck, University of London), also became a Fellow after a Society nomination. He is a pioneer in the application of social sciences to the enhancement of working lives, with a particular interest in the development of leaders. Finally Eugene Sadler-Smith, Professor of Organisational Behaviour (University of Surrey) was also named a Fellow. Sadler-Smith is a leading figure in the field of management and organisation studies, most notably through his work in the field of behavioural decision research on intuition.